2019 BOSS Skid-Steer SK 12 for sale in Upper Marlboro, MD. Kohler Equipment is an independently owned company and is not affiliated with Kohler Co. of Kohler Wisconsin. 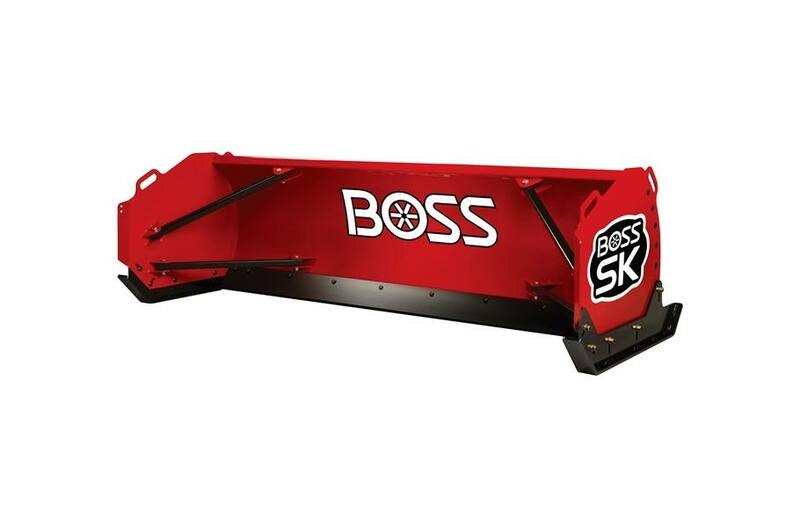 SK Box Plows from BOSS are designed to put the full force and maneuverability of your skid steer into getting the pavement back to black. 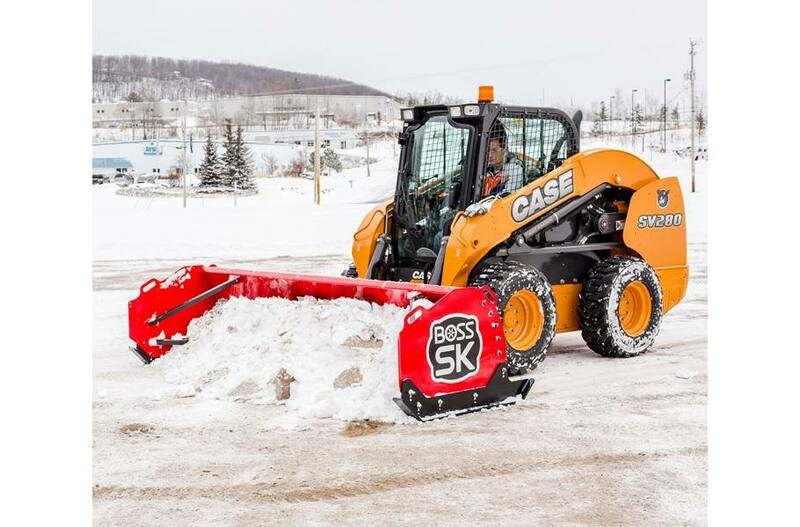 The floating edge and pivot system keep the cutting edge in contact with the pavement regardless of the contour, and because it's from BOSS, you know the SK Box Plow is tough and durable enough to back you up through any job. Hardox Base Angle: 1/2" x 6" Hardox Base Angle delivers outstanding resistance to impact and abrasion. Self Adjusting Hitch: The blade automatically adjusts to negotiate any terrain. Rugged Support Struts: add structural strength, stability, and long-term reliability. AR450 Hardox Wear Shoes: Provide superior wear resistance for long term durability. 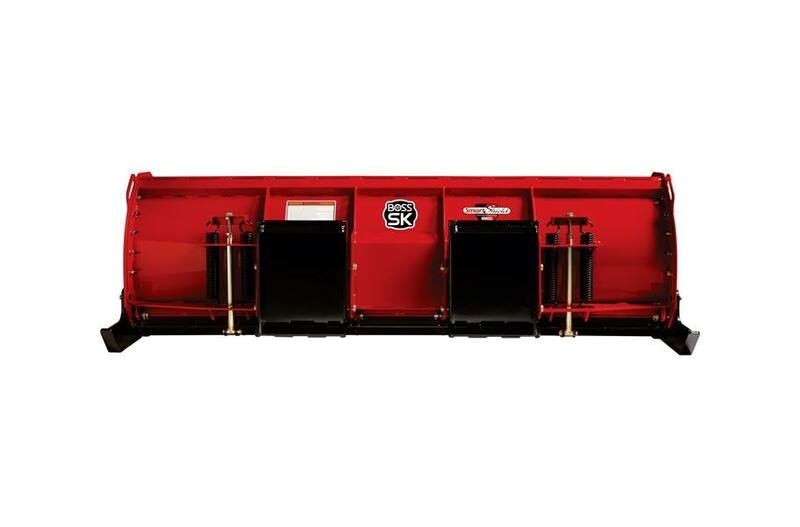 Attachment System: Universal Couple attaches in seconds for Skid Steer applications.